The 3.5mm stereo socket on the C300 MKII can feed audio tracks 3 & 4 giving you four audio inputs! Both the receiver and transmitter run on 2 x AA batteries each (supplied) and neither require a license when used on approved frequencies. 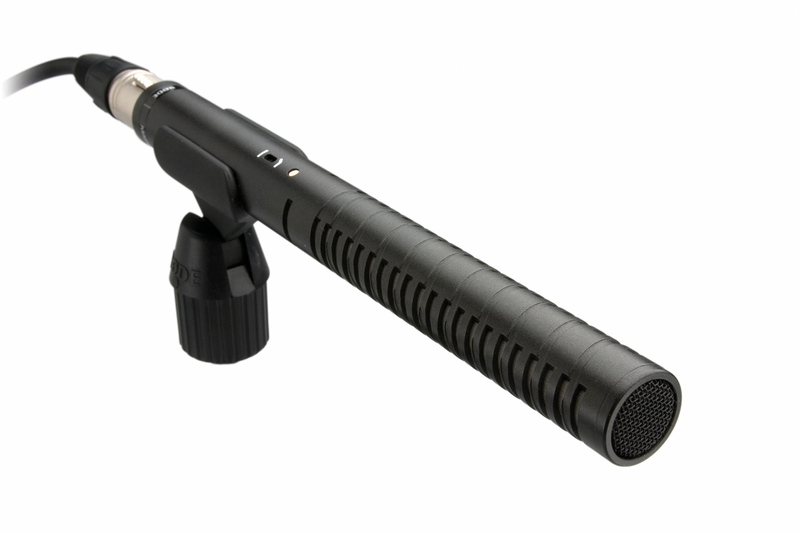 The Røde shotgun mic provides the best quality audio and using the supplied XLR extension lead can be taken off-camera and used on the Røde 2m lightweight boom pole. The mic is supplied with a pop shield and grey softie. 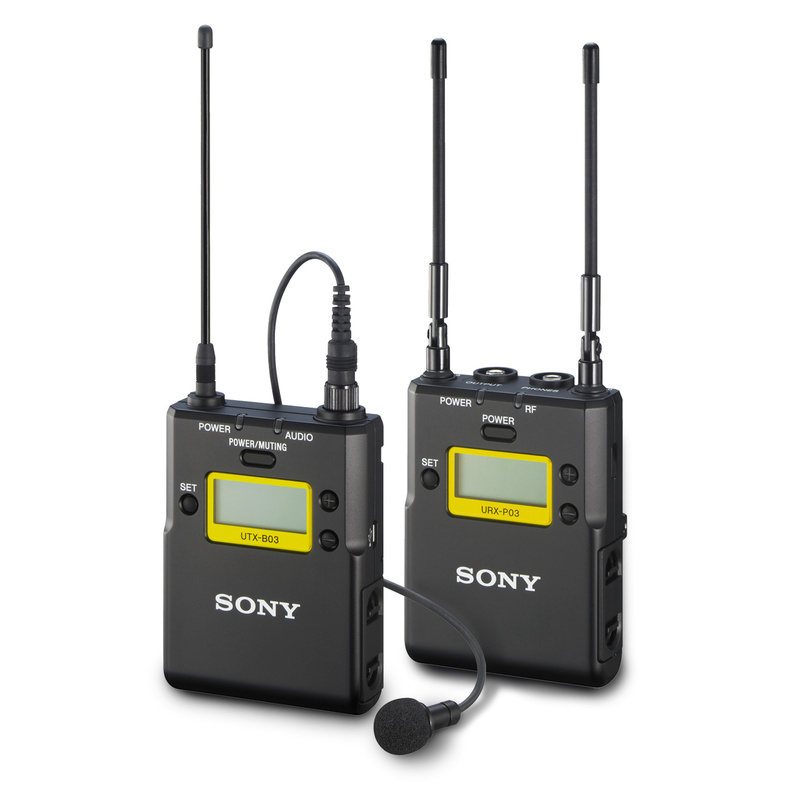 For shoots requiring sophisticated audio, a location sound recordist should couple their audio mixer outputs directly into the XLR inputs of the C300 MKII or connected via wireless radio hop.